Accurate as of 30th October 2015. Download the calendar in PDF format. Any enquiries, please contact SAA. National sprinter , Ng Chin Hui has managed to make the cut into the Oregon Ducks team at the University of Oregon. On behalf of the SA family and friends , we would like to congratulate him on his never ending efforts and determinations. 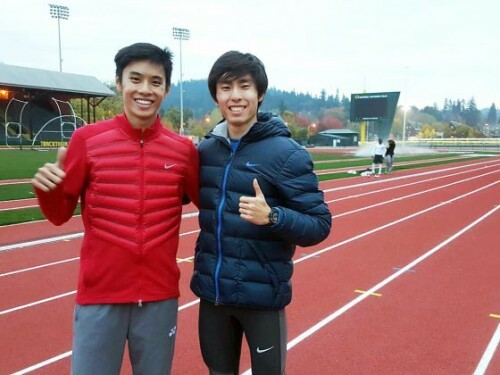 Let us give our continuous support to Chin Hui ! 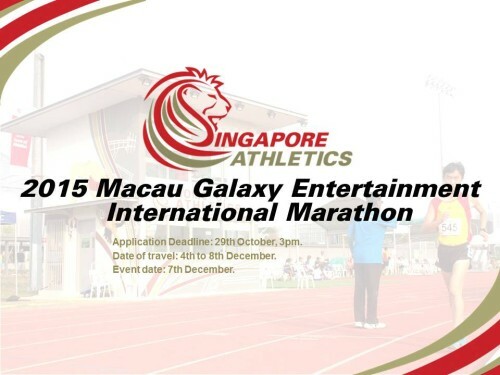 The Macau Galaxy Entertainment International Marathon will be held on the 7th December 2015. Men/Women athletes and coaches are welcomed to register your interest! Flight and lodging will be covered by the organisers. Please indicate your interest through email by 3pm on 29 Oct 2015 to SAA. or by using this online form below. Calling all women coaches. 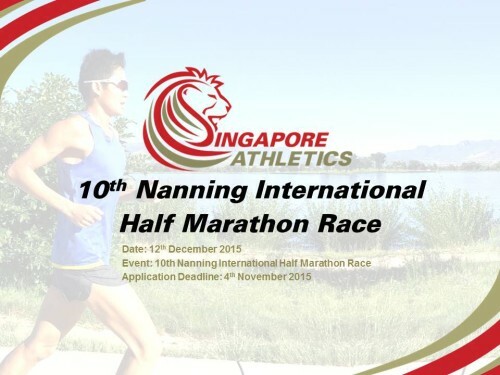 The course have been postponed to 23 – 27 November 2015. 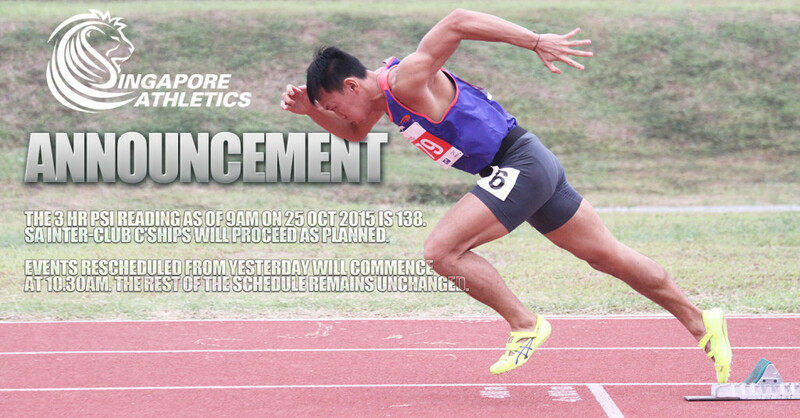 Register your interest with Singapore Athletics if you’re interested for this coaching seminar. Closing date to register your interest is 2nd November. Flight and lodging will be covered. You can use the below online form or email SAA. 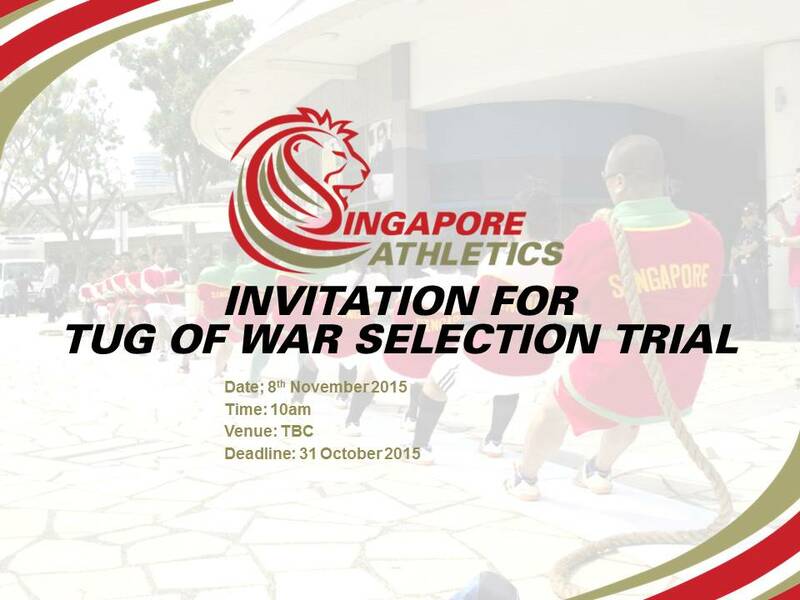 We will be having a Tug of War Selection Trial on the 8th November. 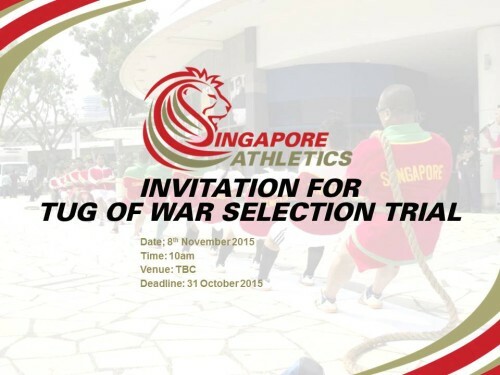 Men/Women athletes are welcomed to register your interest to participate in the selection trial! Please indicate your interest through the form below and email us by 6pm on 31 Oct 2015 to SAA and [email protected]. Download full results in PDF. More photos will be published later on. Please bookmark our website. Day 1 winners photo gallery at Facebook. Day 2 winners photo gallery at Facebook. Winners photo gallery at Facebook. The 10th Nanning International Half Marathon Race will be held on the 12th December 2015. Please indicate your interest through email by 6pm on 4 Nov 2015 to SAA. or by using this online form below. Oct 20 – Advisory posted. 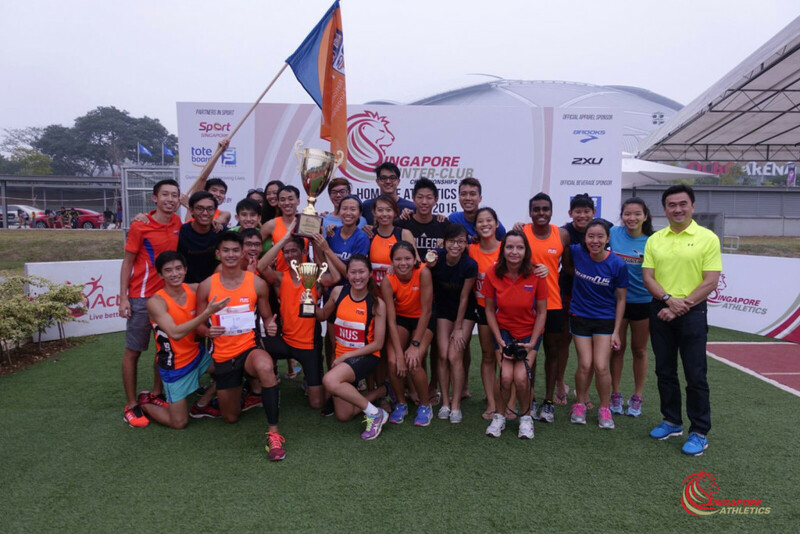 Thank you for your warm support of our Singapore Athletics Inter-Club Championships 2015, taking place at the Home of Athletics on 24 and 25 Oct 2015. Please follow us on Facebook to keep track of the latest announcements regarding the status of the Championships. We are inviting interested applicants to register your interest through us! Please indicate your interest by submitting the following forms through email by 6pm on 22 Oct 2015 to SAA.